Congratulations to Surf SC Alum Catarina Macario. 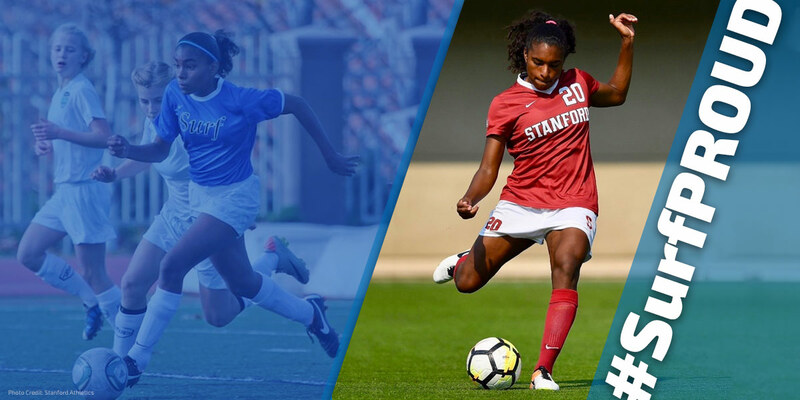 Our Surf SC alum and now Stanford University player and 2018 MAC Hermann Trophy winner, Catarina Macario, who scored all four of the USA’s goals at this tournament last year just made the cut again and is on the U.S. U23 Women’s National Team announced by head coach B.J. Snow. The team, with it’s new 24-player roster for the 2019 Thorns Spring Invitational will take on Reign FC. 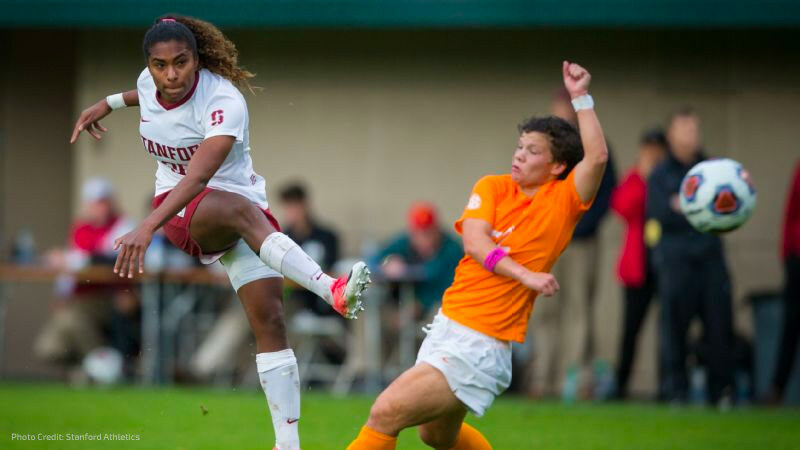 Portland Thorns FC and the Chicago Red Stars in the four-team NWSL pre-season competition. Catarina has also been named ESPNW’s National Player of the Year for 2017 and 2018.